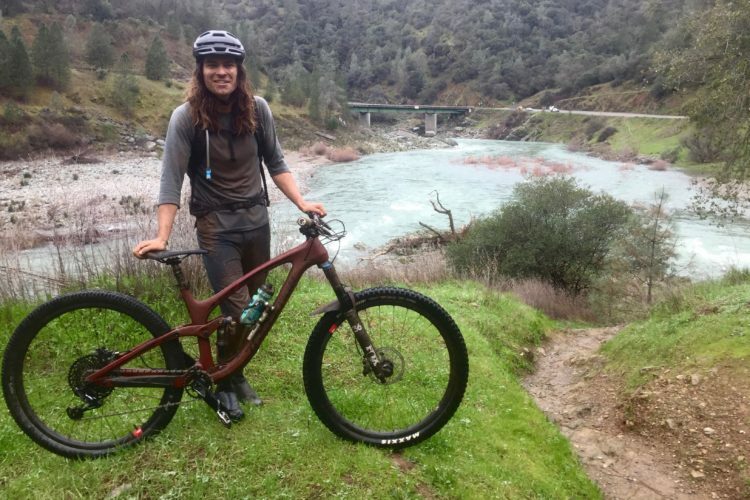 Blake’s been pushing his hardtail a lot recently! 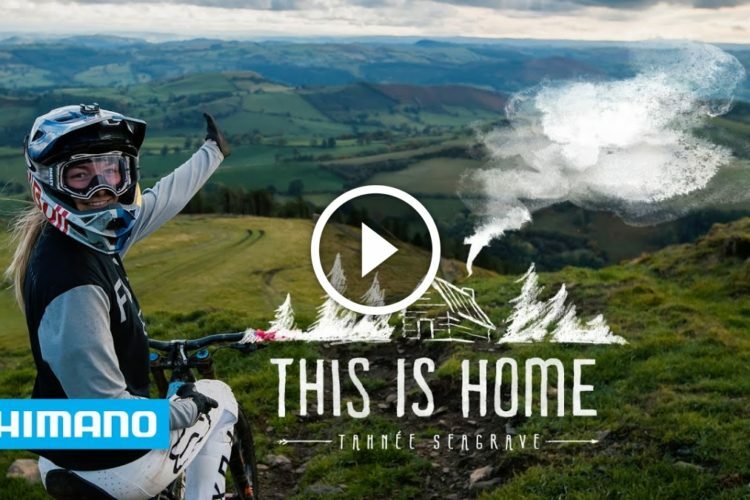 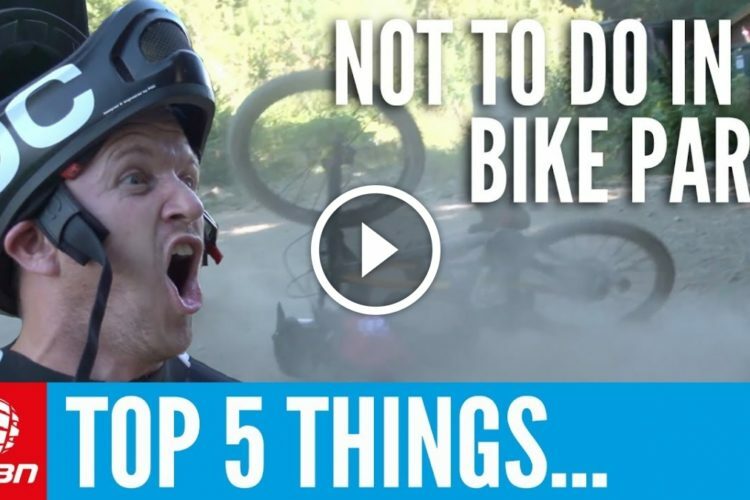 He’s been riding jumps, a bit of downhill and riding some super long distance multi-day trips too! 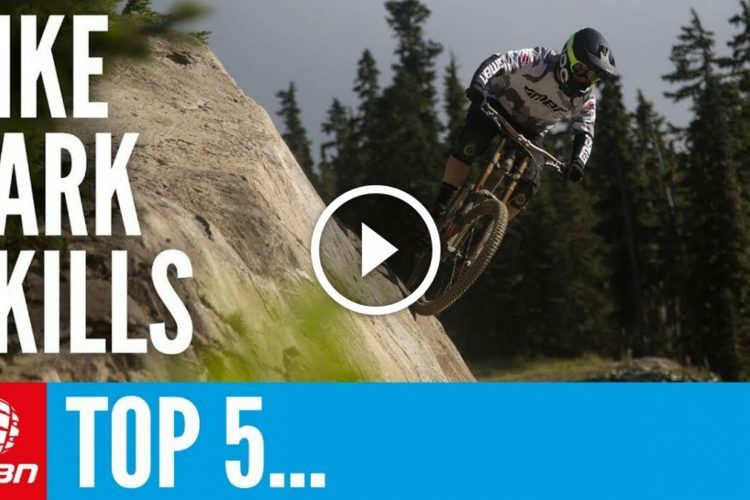 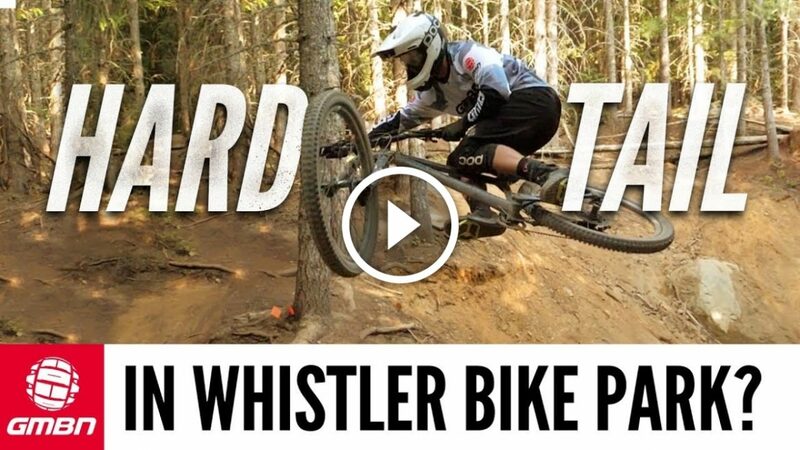 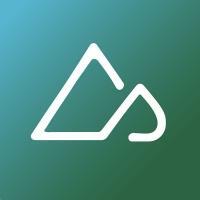 but a day in the Whistler Bike Park…on a Hardtail!? 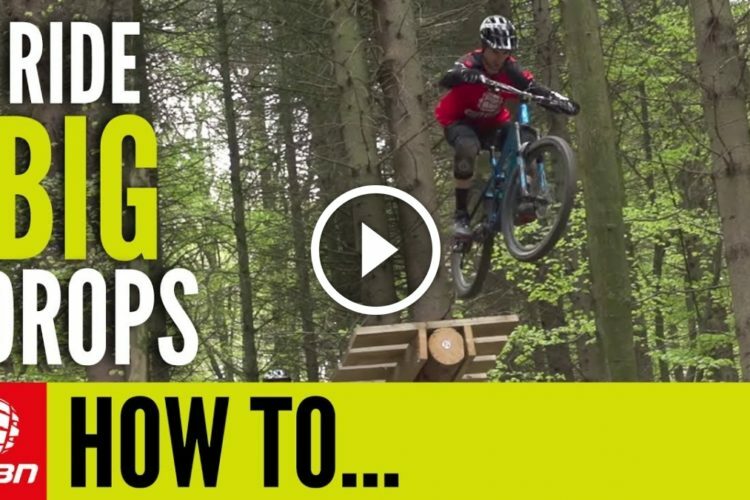 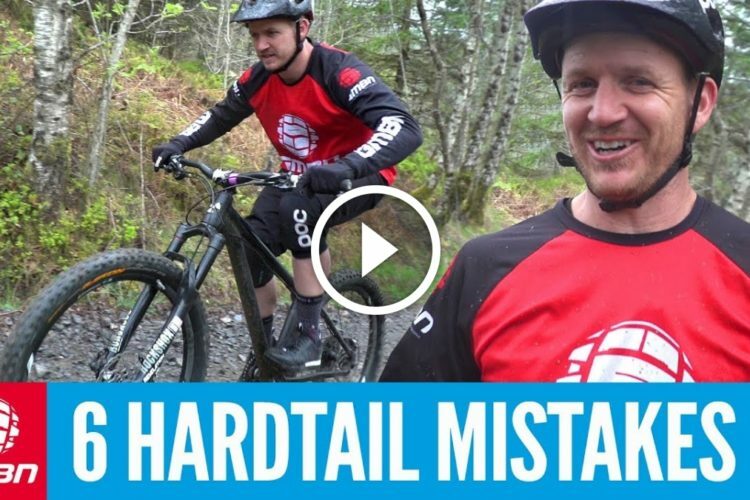 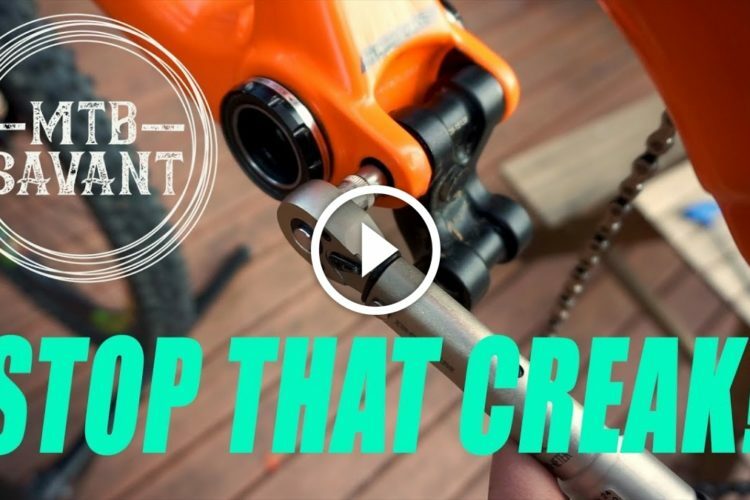 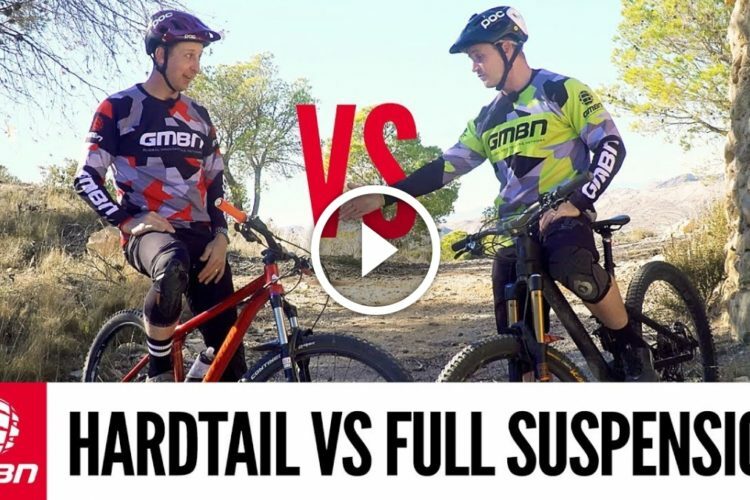 Let’s see how the hardtail does on these famous trails!